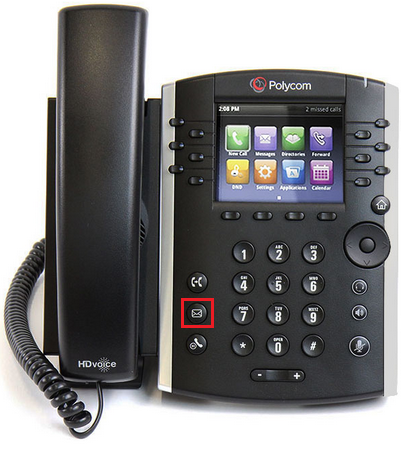 To check your own voicemail messages from your telephone, simply press the Envelope key, or dial 1571 on the keypad. Next, DO NOT enter your PIN. This will take you to the voicemail of that handset. Instead of entering your PIN, press the * key. You will then be prompted to enter 'the extension of the mailbox you wish to enter', followed by the corresponding PIN. This information will be available on Telephone Manager on Connect. Next press 1, to enter into the voicemail menu. If you're not in the office you can still check your voicemail. Just take a look at the service guide to get your 'Remote off-site dialling number', and then follow the prompts.